Looking for a great place to surround yourself with the warm hues of fall foliage? Alexandria Bay on the St. Lawrence River was named one of the best small towns in America for leaf peeping by US News. 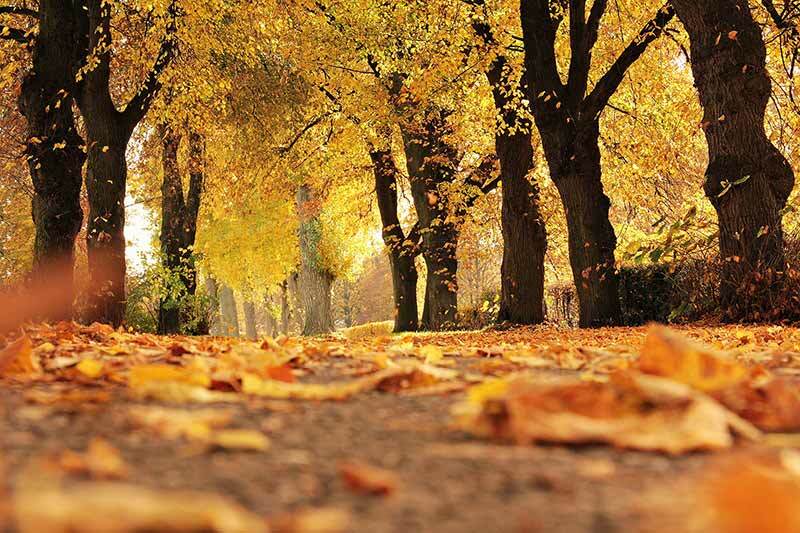 Plan a trip to Alexandria Bay and take in sights of the brilliant leaves before they’re gone. 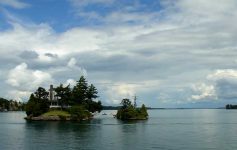 You’re in for a visual treat as you cross the Thousand Islands Bridge to get to Wellesley Island State Park. On the island, you can explore nine miles of hiking trails weaved through the forest while spotting wildlife. Make it a weekend leaf-peeping getaway by booking a cottage, cabin, or campsite right in the park. Gaze upon the the islands of Alexandria Bay from Scenic View Park. From here you can see the brilliant colors surrounding the more than 100-year old Boldt Castle on Heart Island. Head over the footbridge to Casino Island or stroll along the Riverwalk for panoramic views of the water. From Scenic View Park, follow the Carnegie Bay Trail for a 2.5 mile hike among the foliage. Want a more relaxing way to enjoy the picturesque fall foliage? Head to one of the many waterfront restaurants in Alexandria Bay. Whether you’re looking for a quick bite or want to make a romantic dinner reservation, there’s plenty of choices with great views.